Beginning in January of 2014, Stephen Hobbs - author of Modus Operandi: The Magic of Jack Carpenter, Gene Maze and the Art of Bottom Dealing, and The Essential Sol Stone - commenced a project that was called both crazy and impossible: an online web 'zine to be released every week for fifty-two weeks devoted to his brand of powerful and practical card magic. "The call letters TGIF took on new meaning last year when weekly editions of Stephen Hobbs' Technical Toolbox were available on his website every Friday morning. These 52 lessons in imaginative and original sleight of hand - presented in a literate and thoughtful style, and demonstrated with high-level technical skill - produced a truly outstanding, well-structured post-graduate course in card craft. Then, alas, they vanished! What a joy it is now to have them in a permanent form." "An innovative and indispensable stockpile of pasteboard weaponry." "A treasure trove of moves, routines, and invaluable information!" - John Carey "Stephen Hobbs' philosophy with regard to sleight of hand with cards has always been one of 'optimization.' Never satisfied with something that simply 'works,' it must meet his criteria that includes not only invisibility, practicality, efficiency, and uniformity - it also must be downright clever! He has devised entire systems for palming, counts, culls - you name it - and they all conform to his standards. Stephen Hobbs' Technical Toolbox is the culmination of 25 years spent in the search for this optimal card technique. In this incredible work you will find technique, sleights, subtleties, ruse and strategy; with the express aim of providing solutions that will leave your audiences devastated and clueless - many of which I consider to be THE solution. Every facet of card technique is at least touched upon in this work. From simply sublime methods for obtaining effortless breaks above bottom cards; all the way up to a method for changing ONE poker hand into EVERY POSSIBLE HAND (all ten hands, and in order!) you have at your disposal a complete course in advanced card handling." 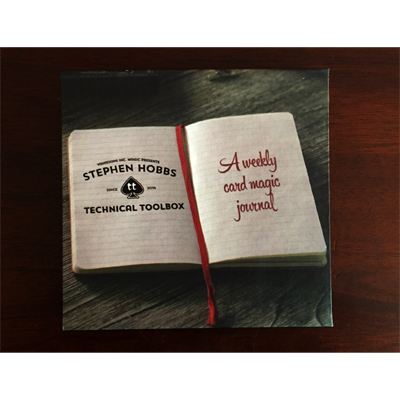 If you are a card magician, the best value in magic right now is Stephen Hobbs’ Technical Toolbox. Stephen spent the year of 2014 releasing a weekly video podcast of his favorite card moves and routines. 85 card sleights and 55 routines. 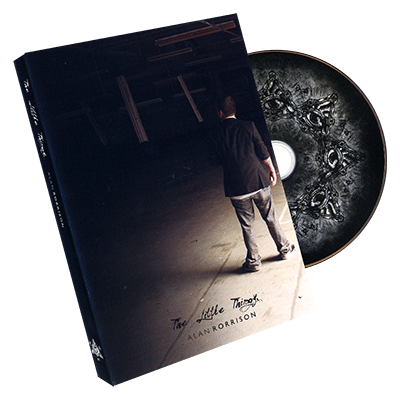 These are routines he has developed and honed over the last twenty-five years. I was sold on this collection with the very first trick. A card is freely selected and matches a prediction in a very fair manner. This is a very clean routine that will play in the real world. The other tricks vary in difficulty from easy to do, to slightly difficult. 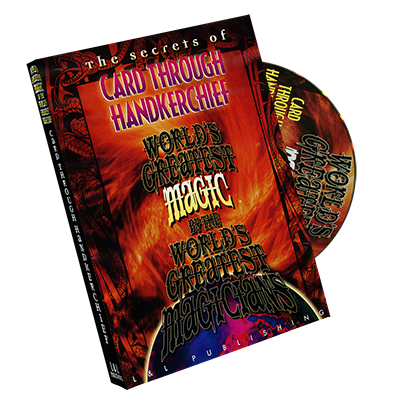 There is something for everyone, especially for those who love card tricks. I perform some card magic, but it is not an obsession as it is for others. I still found this to be the best value DVD set of the year. For a very low investment, you get 7 DVDs. That’s right, 7 DVD’s. This project has been produced by Vanishing Inc, and though the video looks like it is from his original video webcast, with a one camera shoot that is mainly of Stephen’s hands, it is very watchable.